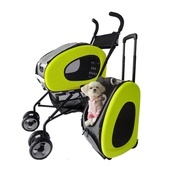 There’s no limit to where you and your pet can travel in the InnoPet Buggy Adventure. 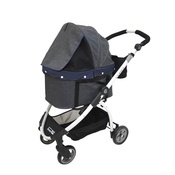 It can hold a pet up to 30 kgs and boasts all of our features components. 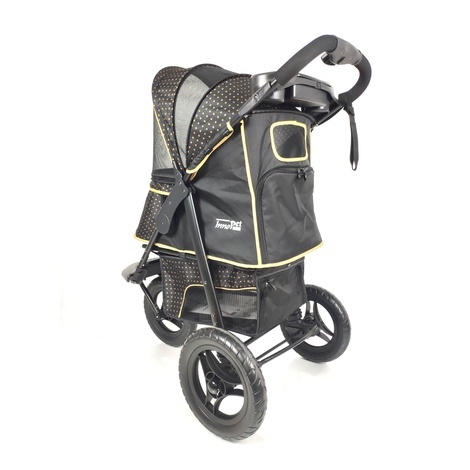 Whether you are walking, or jogging the InnoPet Buggy Adventure easily maneuvers over rough or smooth terrain. Keep you and your pet’s accessories handy with the parent accessory tray and cup holder and the zippered basket. And make sure your dog or cat is safe and comfortable, with the thick poly-filled pad, two interior adjustable tethers and fully enclosed pet area. 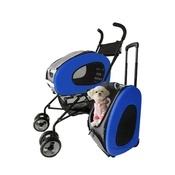 The InnoPet Buggy Adventure includes all of our exclusive features components. The canopy folds up under the canopy hood (instead of into the pet compartment), giving your dog or cat more space. The zippers come pre-zipped with two zippers that allow for zipping and unzipping from both sides just like with a suitcase. No more threading a zipper like you do with a jacket every time you use it. 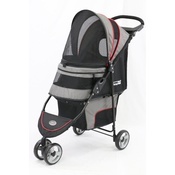 The reach handle, compared to similarly-sized strollers, provides a greater amount of kick space for convenient walking at any pace. 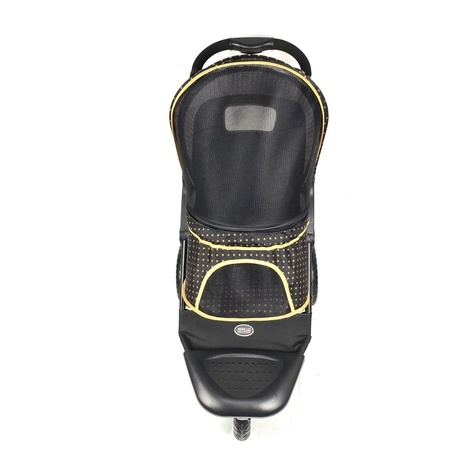 The basket safely stores your belongings with a rear zipper for easy access. 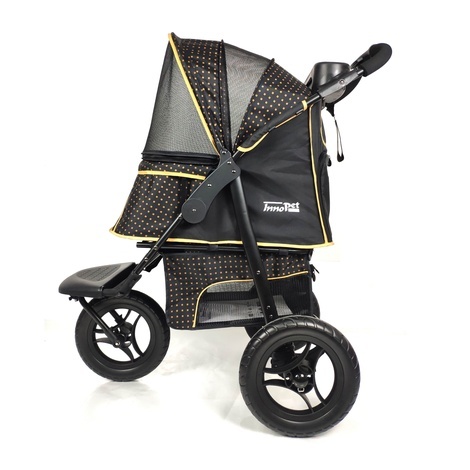 The easy-fold mechanism lets you easily fold the stroller right from a button on the handle. 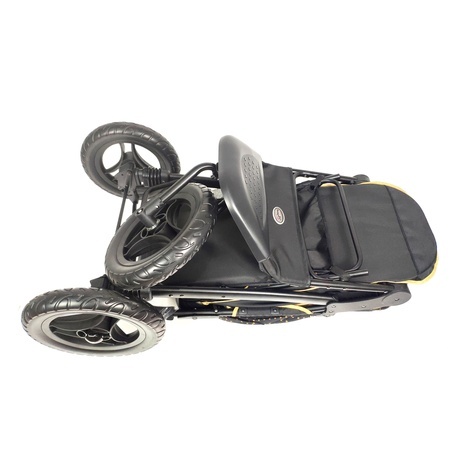 The wheels are made of durable EFA foam that will never run flat and the front wheel has ball bearings for a very smooth glide. Maximum pet weight 30 kgs.